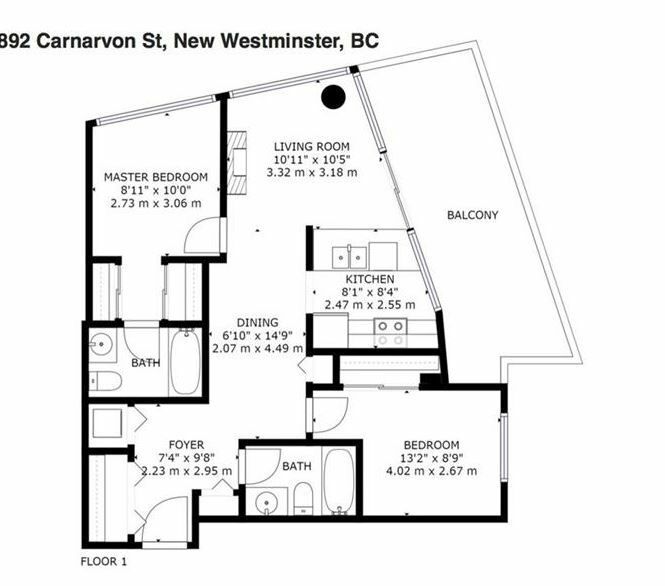 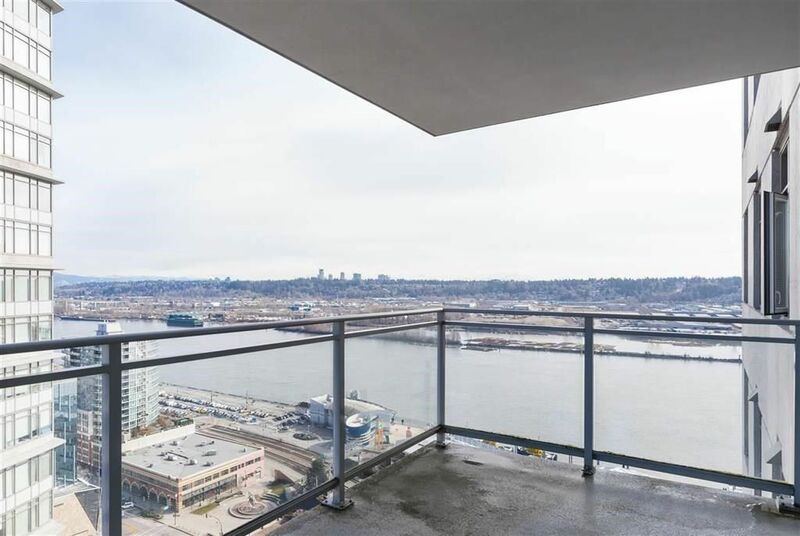 Centrally located in Plaza 88 Azure II, the heart of New Westminster's Riverside. 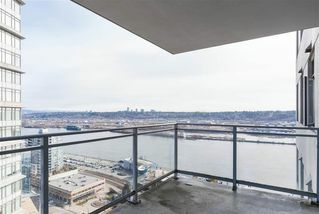 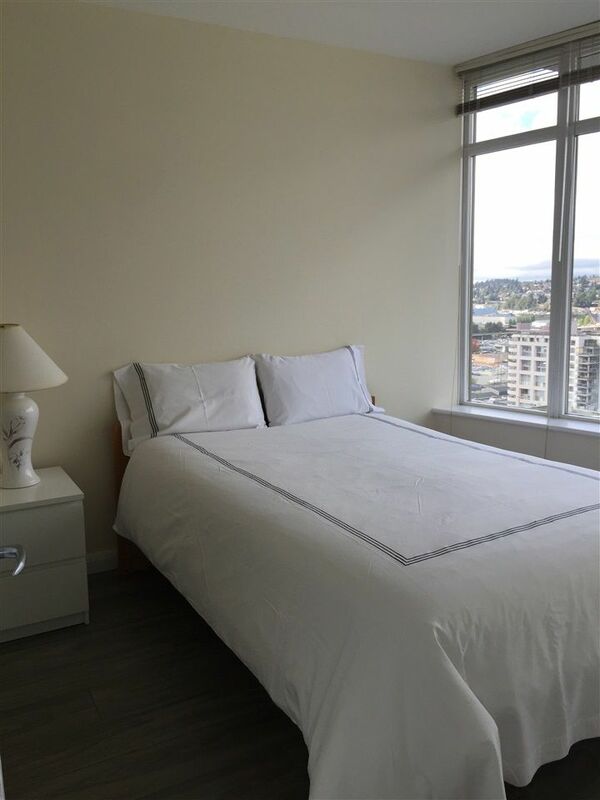 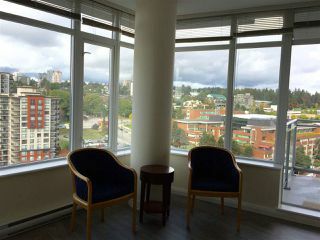 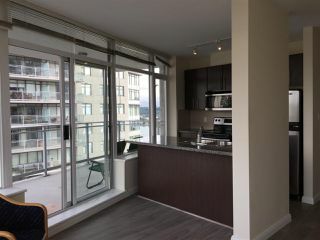 26th floor NE corner unit, large balcony with city & river view. 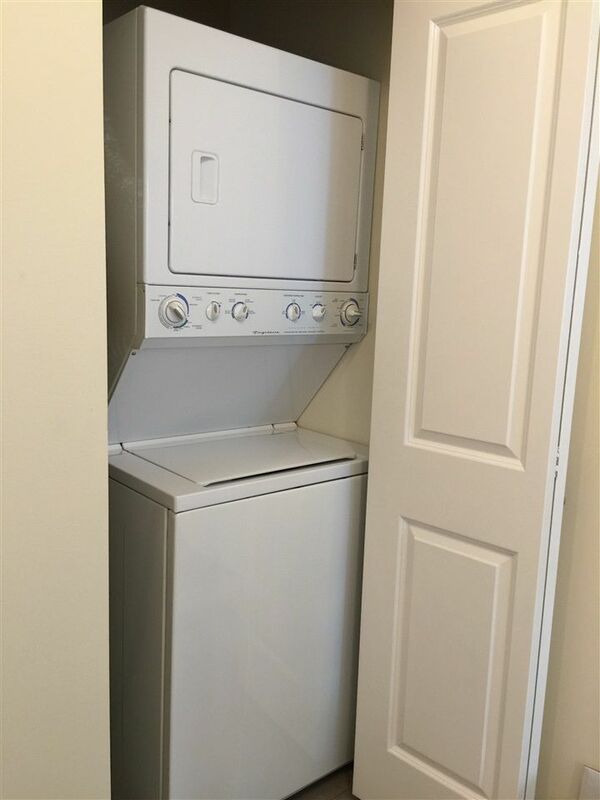 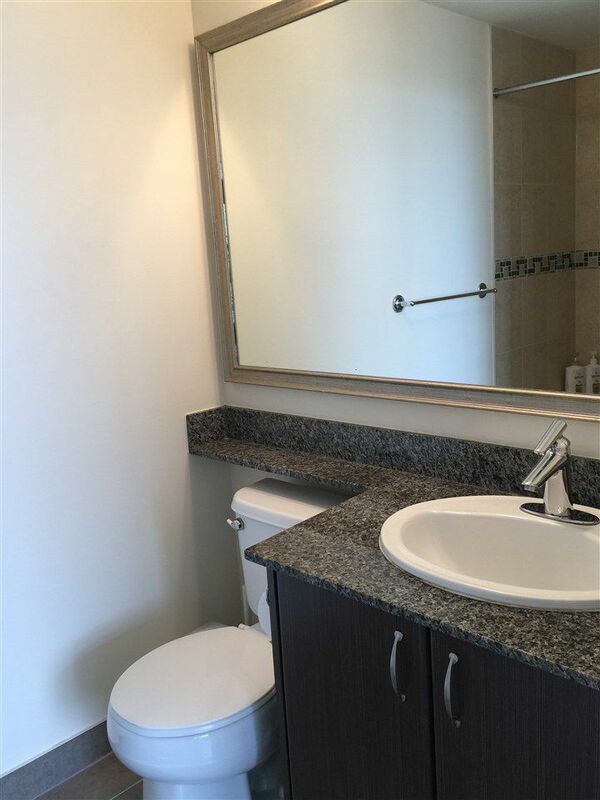 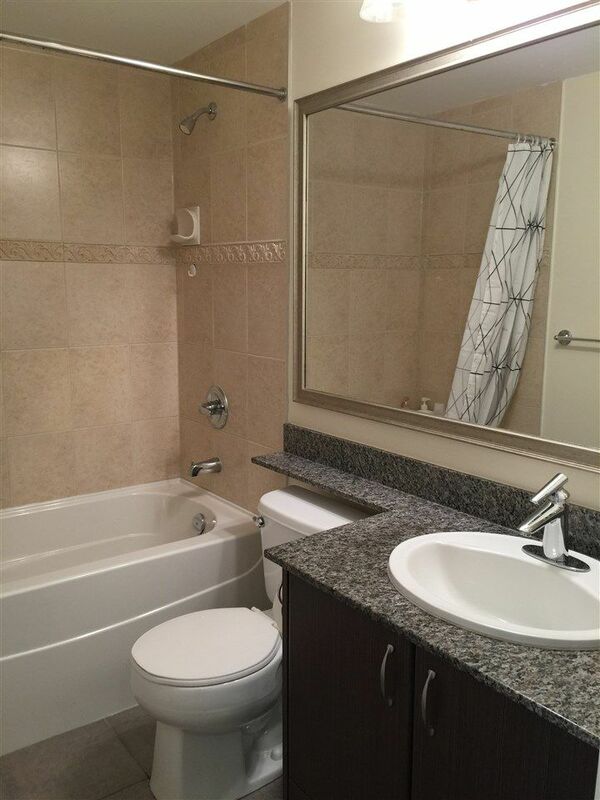 Functional floorplan, 2 bedrooms, 2 bathrooms, gourmet kitchen, granite countertop, stainless steel appliances, new laminated floors and painting. 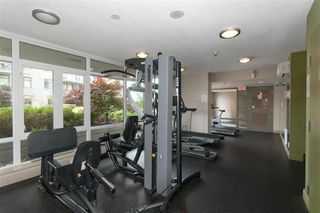 Amenities on 9th floor include gym, steam room/sauna, party room. 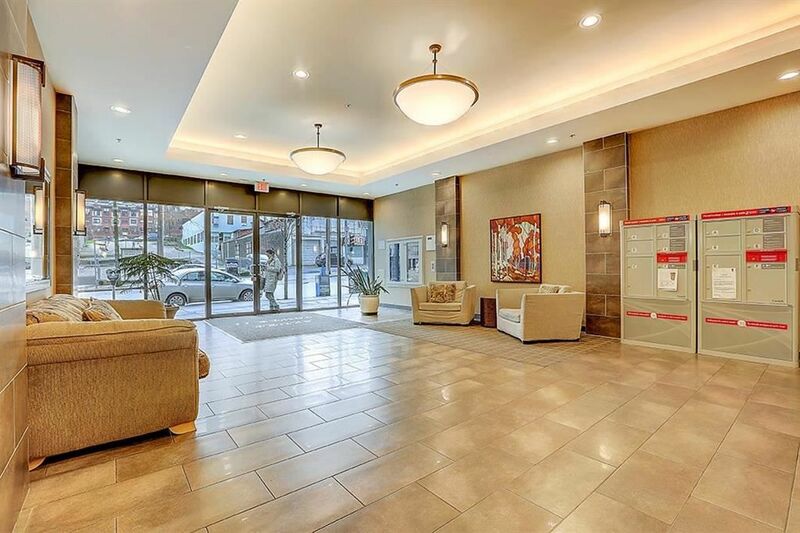 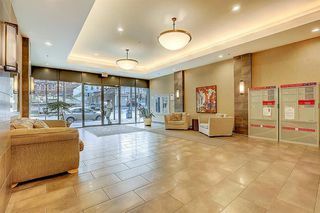 Well-maintained, secure building, steps to New Westminster Quay, shops and restaurants. 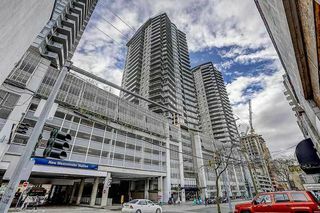 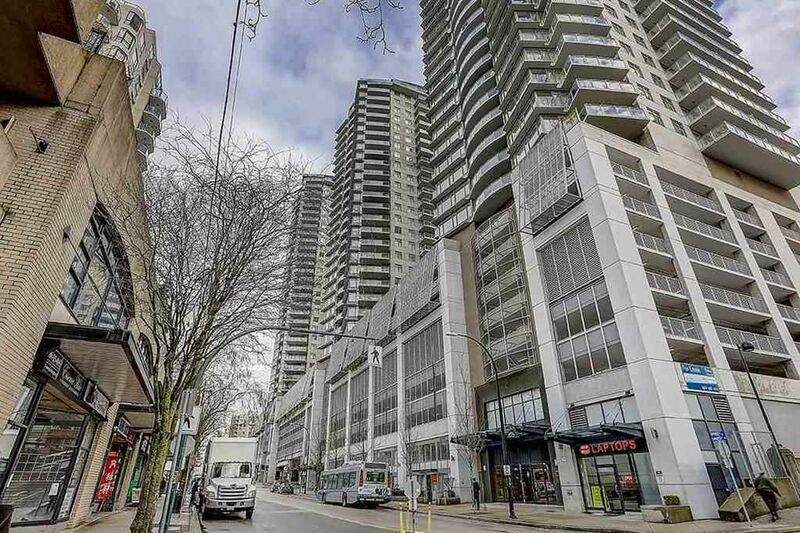 DIRECT access to Skytrain and Shopping Mall includes Safeway, Royal Bank, CIBC, Shoppers Drug Mart, Landmark Theatres, Tim Hortons, Starbucks plus many more on the 4th floor. 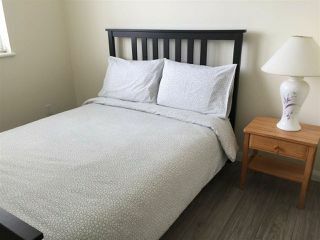 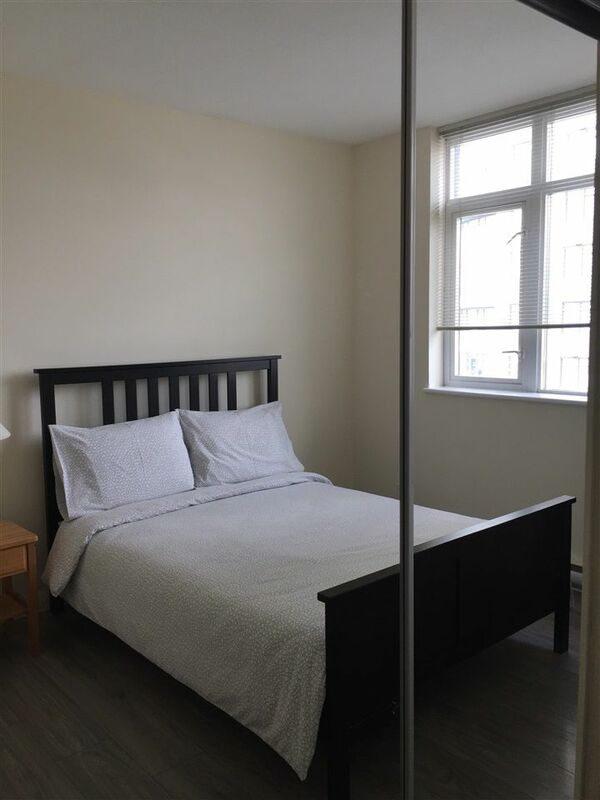 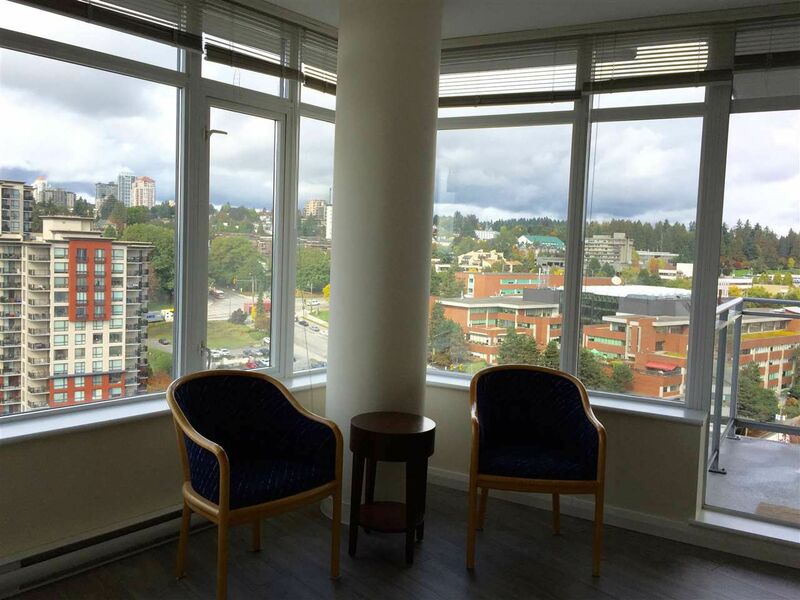 Walking distance to Douglas College. 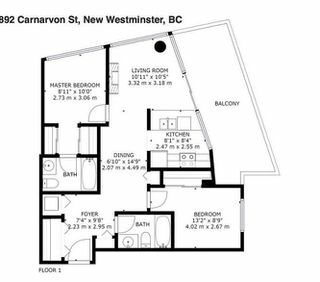 All measurement are approximate, buyer to verify. PL BCS3411 LT 124 LD 36. 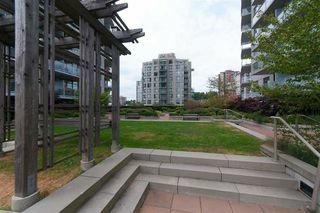 GROUP 1, MERCHANTS SQ; TOGETHER WITH AN INTEREST IN THE COMMON PROPERTY IN PROPORTION TO THE UNIT ENTITLEMENT OF THE STRATA LOT AS SHOWN ON FORM V.